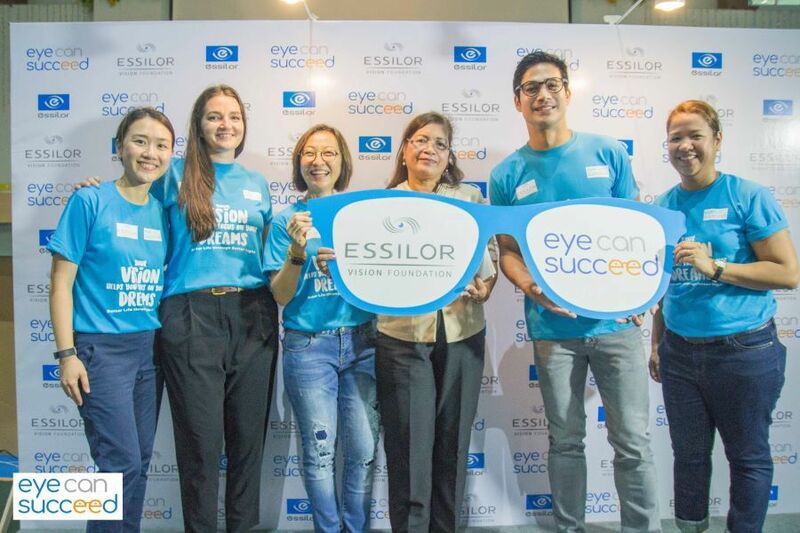 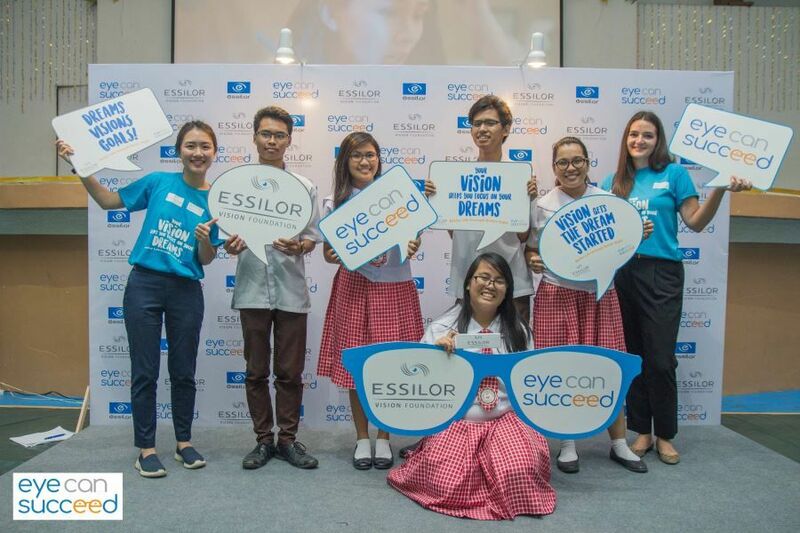 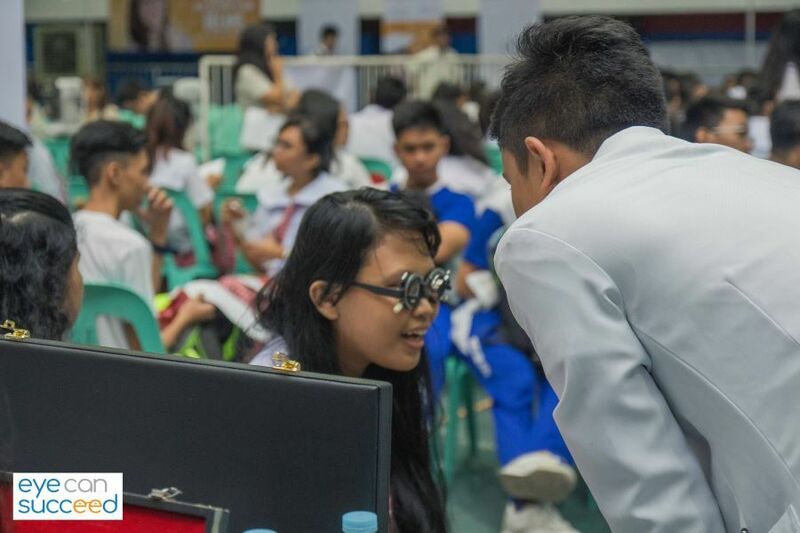 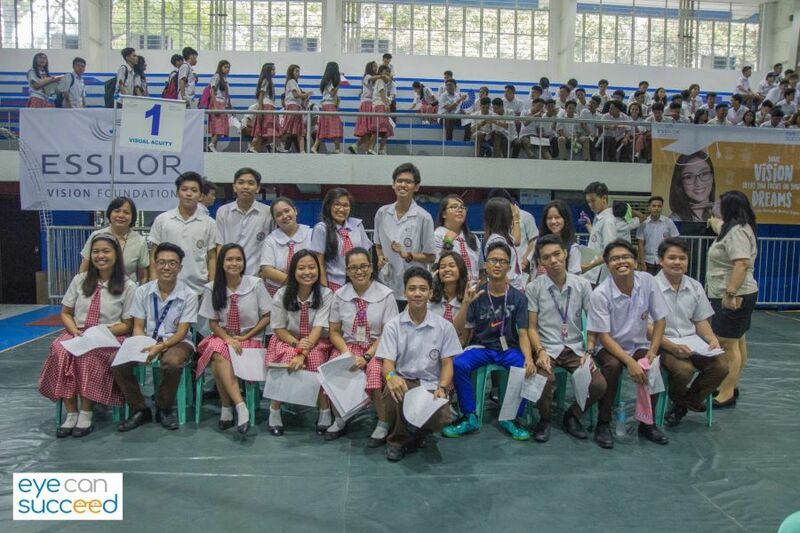 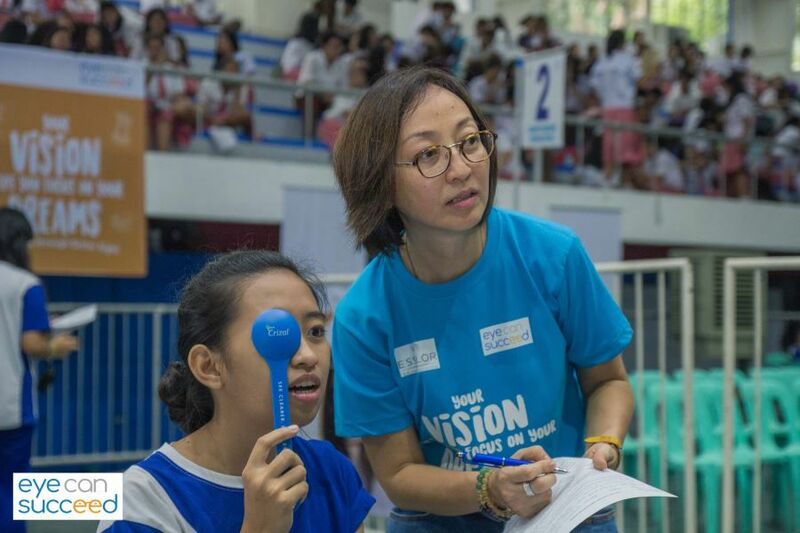 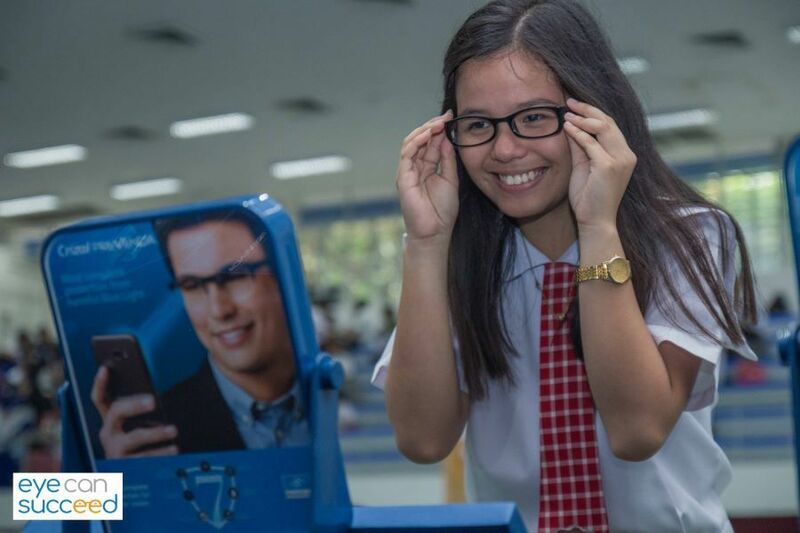 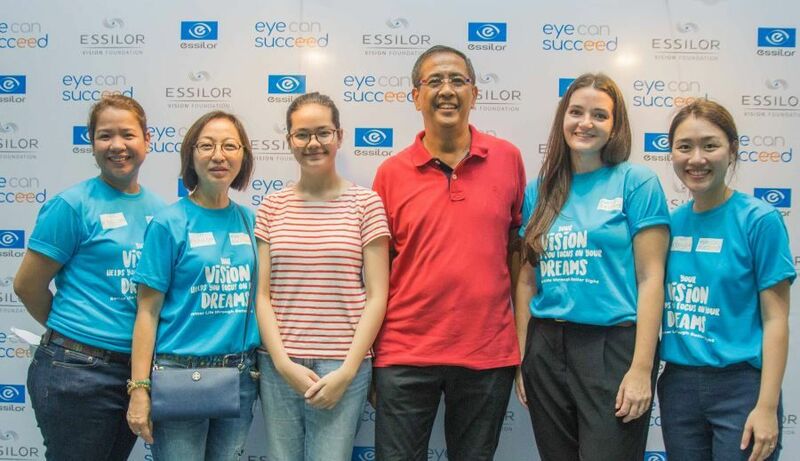 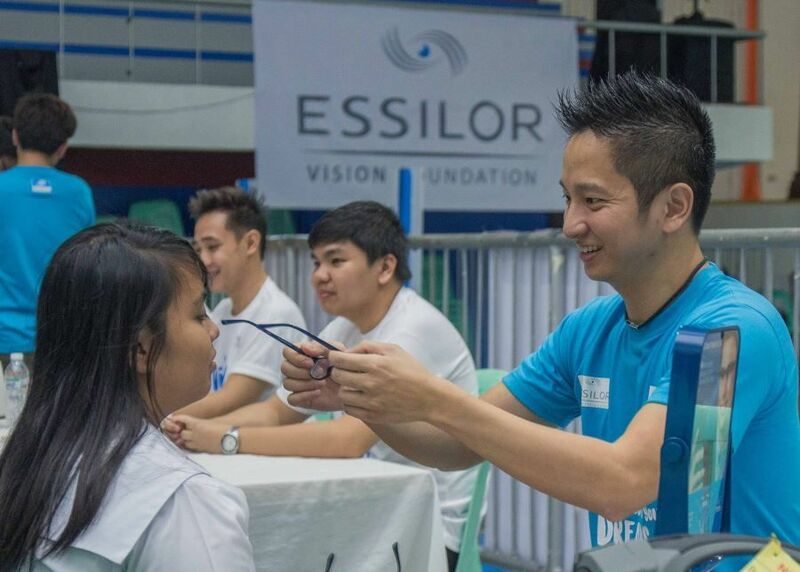 In July 2017, Essilor Vision Foundation (EVF) launched its Eye Can Succeed programme at Rizal High School – recognised by the Guinness World Records as the largest secondary school in the world – where the foundation examined 4000 Grades 11 and 12 students over a few days. 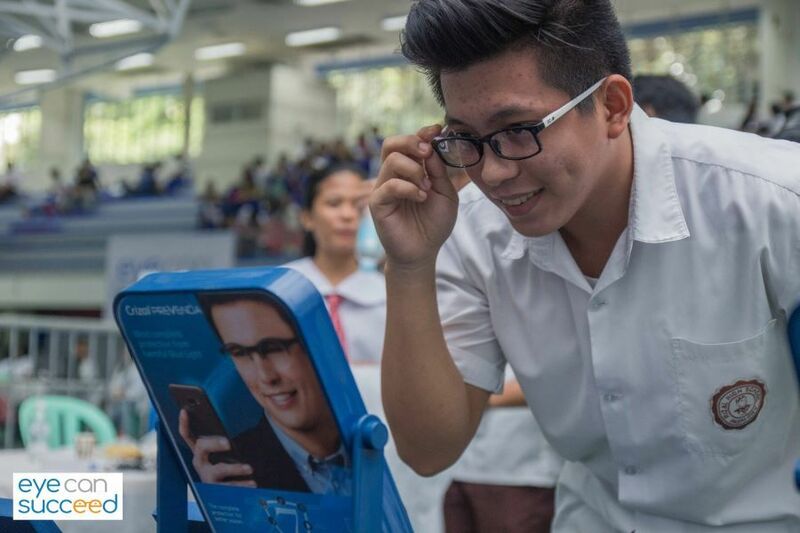 This advocacy campaign was organised to provide free eye check-ups and prescription eyeglasses to help 10,000 high school students pursue academic excellence through better vision. 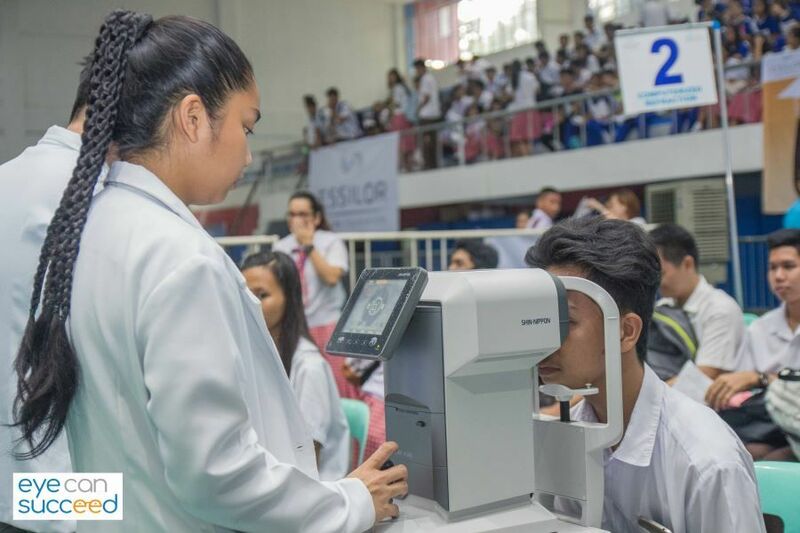 The programme will continue this year in 2018, reaching more students and providing them a better chance at academic success through better vision. 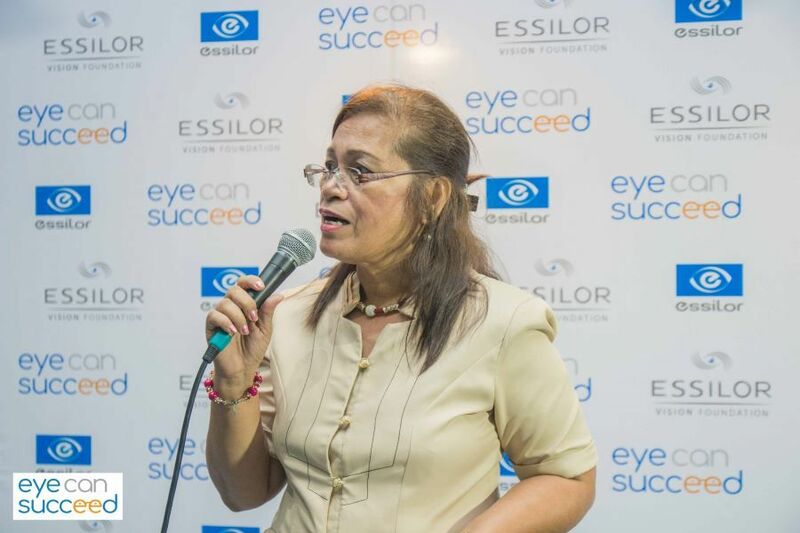 Please contact us by using our contact form.